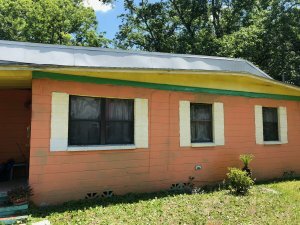 Selling House Fast Jacksonville, FL: Hey guys, Cindy Browning here with Mac Home Development, and if you are looking to sell your house fast in Jacksonville, you are in the right place. I just wanna take a minute to explain who we are and our process of buying houses cash. First and foremost, we are a locally owned company, so we do live and work right here in Jacksonville. When it comes to buying houses, our process is very simple. When you give us a call, somebody will always answer day or night. After we talk to you, get some information and a little bit about your situation, we will schedule an appointment with either myself or acquisitions manager, Justin. After we go out to the property, we will give you a cash offer. The best part is you don’t have to make any repairs, you can close on your timeline, and it is all cash, so there’s no financing contingencies, no appraisals, no bank approval anything like that. 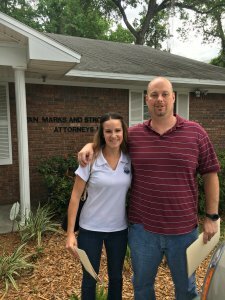 We have helped a ton of homeowners in Jacksonville, regardless if they were going through a short sell or facing a foreclosure, or if they inherited a property and just wanted to liquidate the assets. We have literally dealt with every situation so we can help no matter what you’re going through. Our goal here at Mac Home Development is to help our neighbors. Like I said, we live/work here, so we want to make sure that our communities are taken care of. So if you have a house that you’re looking to sell, maybe it needs too many repairs, maybe you’ve got behind on payments, anything of the sort, give us a call or the link is below to our website, you can click on it, take a look around, see if it’s something that you’re interested in, and then all you have to do is fill out the form or like I said, you can give us a call at (904)416-9398. There is always somebody to take your phone call, and we look forward to hearing from you. Thanks guys, have a good one. 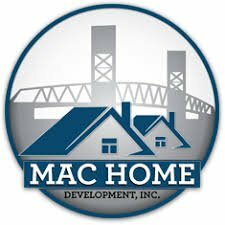 Cindy: Hey guys, Cindy Browning here with Mac Home Development, and if you are looking to sell your house fast in Jacksonville, you are in the right place. I just wanna take a minute to explain who we are and our process of buying houses cash.